Are you an experienced trainer living in the West Midlands, South West England or Northern Ireland? We are looking for experienced facilitators with awareness of the current UK benefits system to join our team of Associate Trainers on a self-employed, freelance basis. You will be passionate about fighting poverty in the UK and Ireland. You will also have a high level of interpersonal skills, particularly in respect of providing excellent customer care. Turn2us is a national charity providing practical help for people on low incomes who are struggling financially. We help people gain access to welfare benefits, charitable grants and support services. We do this through our website, which contains interactive, online tools such as our Benefits Calculator and Grants Search, and helpline. We also provide training workshops, run by our Associate Trainers, to our intermediary partners so they can provide face-to-face advice using our online tools. Through our national workshops, our Associate Trainers train around 2,000 intermediaries each year on our Benefits Calculator and Grants Search tools. These intermediaries in turn go on to help an estimated 50,000 people a year by using our website services. Give feedback about the Turn2us services. Associate Trainers are self-employed freelancers and are responsible for their own tax and national insurance payments. Hours are not guaranteed because of the nature of our work. 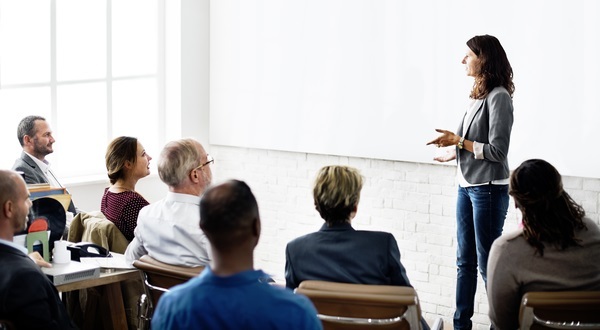 Being an Associate Trainer allows you flexibility to enable you to schedule Turn2us training around other personal and professional commitments. You will have a contract for service, setting out expectations and requirements, with a cancellation fee paid if Turn2us cancels a workshop within specified timescales. You will be an experienced training facilitator with an awareness of the current UK benefits system. You will be passionate about fighting poverty in the UK and Ireland and will have a high level of interpersonal skills, particularly in respect of providing excellent customer care. You will be able to engage a range of learning styles to facilitate informative and engaging training sessions. You must be a confident internet user and demonstrator of web-based tools to large, varied groups. You will be experienced in reacting to changing circumstances and will be a quick thinker – ensuring that training sessions are always run professionally. An understanding of the charity sector, particularly with respect to organisations that are working on the frontline, helping people who are struggling with money would be an advantage. Regular updates from Turn2us to enable you to deliver the Turn2us training content and understand the essential contribution the training makes to Turn2us’ development. We will provide you with opportunities to input to bespoke projects with our partner organisations and will involve you in the review process of our training materials and Turn2us service development. To apply, please send your CV and a supporting statement (max. 2 sides A4) which addresses the requirements in the person specification to: training@turn2us.org.uk.